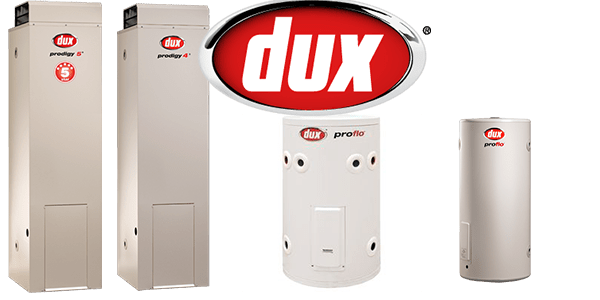 As Sydney’s leading Hot Water Systems Sydney plumber, we offer Hot Water Repairs, Hot Water Installation, Hot Water Replacement and Hot Water Service on all major brands and types, including electric, gas, solar and heat pump. We provide 24 by 7 Services for Hot Water Systems in Sydney all through the year. All of our mobile plumbing vans are equipped with an extensive range of hot water heater replacement parts. This will mean we are not having to leave site to source the required parts in a repair situation, thus saving you time and money. 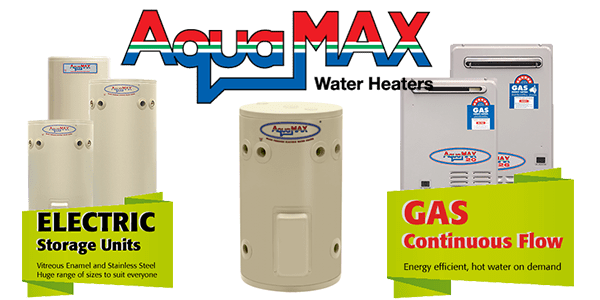 We specialise in all brands such as Aquamax Hot Water Systems, Bosch Hot Water Systems, Dux Hot Water Systems, Rinnai Hot Water Systems, Rheem Hot Water Systems, Vulcan Hot Water Systems, and other brands. Bosch Hot Water & Heating Systems are among the most economical appliances on the market today, boasting high energy efficiency ratings. 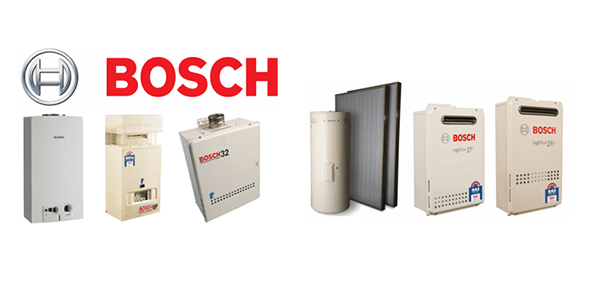 Due to their excellence in energy efficiency Bosch water heaters and hydronic heating systems provide considerable savings on running costs today. 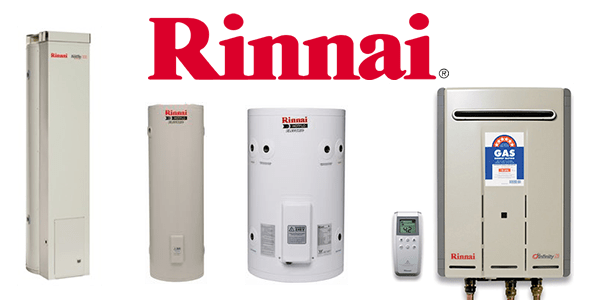 Rinnai’s range of Single and Twin element Electric storage tanks, Gas storage tanks and Heat pumps are ideal solutions for easily replacing existing storage tank installations. The complete range and mix of sizing options ensure there is a hot water tank right for your application. Vulcan has been producing top quality hot water systems for many years and is one of the most popular and well-known brands on the market. Vulcan manufactures a range of affordable gas and electric hot water systems to suit just about any household. 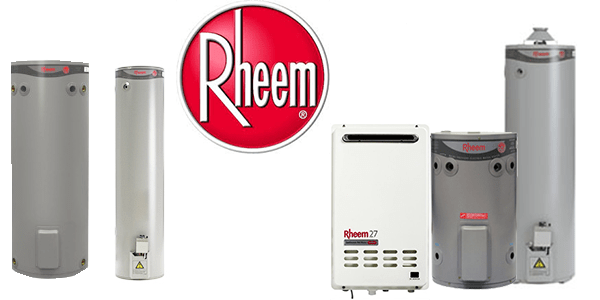 The Vulcan Freeloader hot water system is perhaps the most popular storage unit produced by the company and is known for its reliability and durable design. Like all Vulcan hot water units, the Freeloader cylinder is made out of high quality stainless steel materials, making it an ideal choice for the harsh Australian Environment. We aim to provide you with the most dependable and reliable Hot Water Repair, drain and plumbing services available. The installation and Hot Water Repairs often requires the experience and qualifications of both a licensed plumber and a licensed electrician. 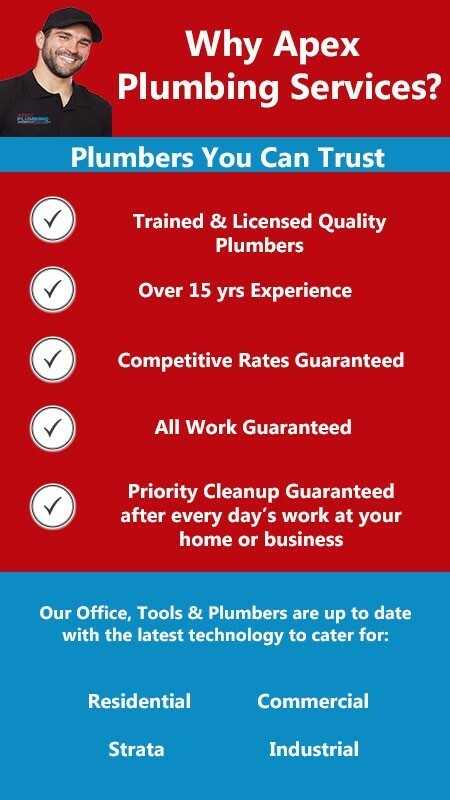 Our Sydney plumbers are highly experienced in investigating and providing hot water system service using several techniques. We operate one of the largest fleets in Sydney and are proud of our highly trained, dedicated team of hot water systems & plumbers.